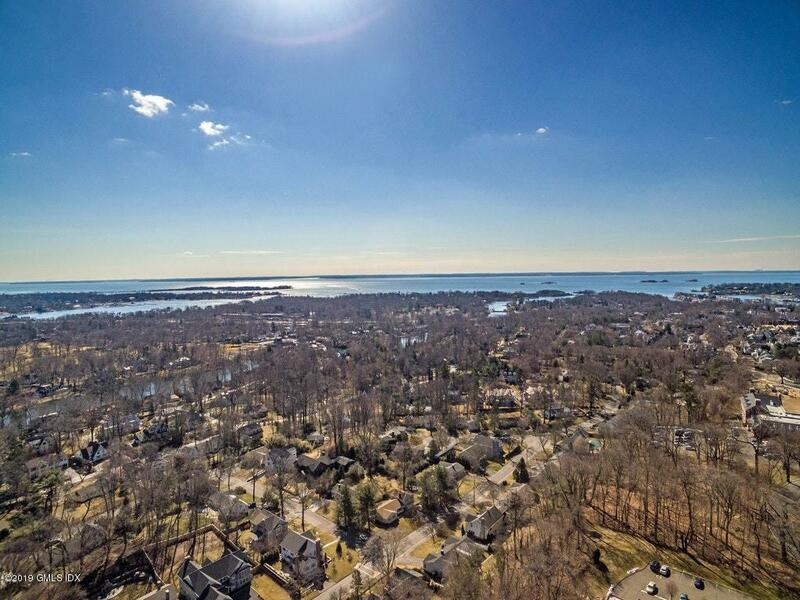 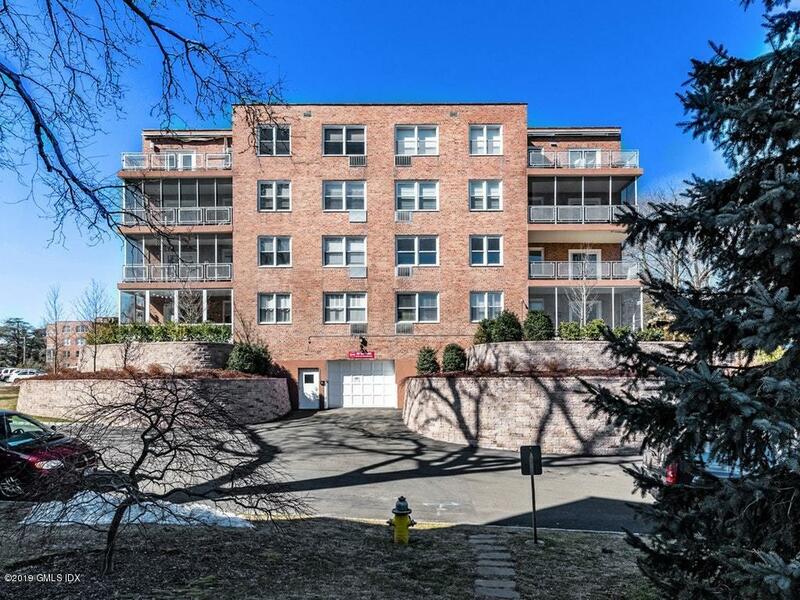 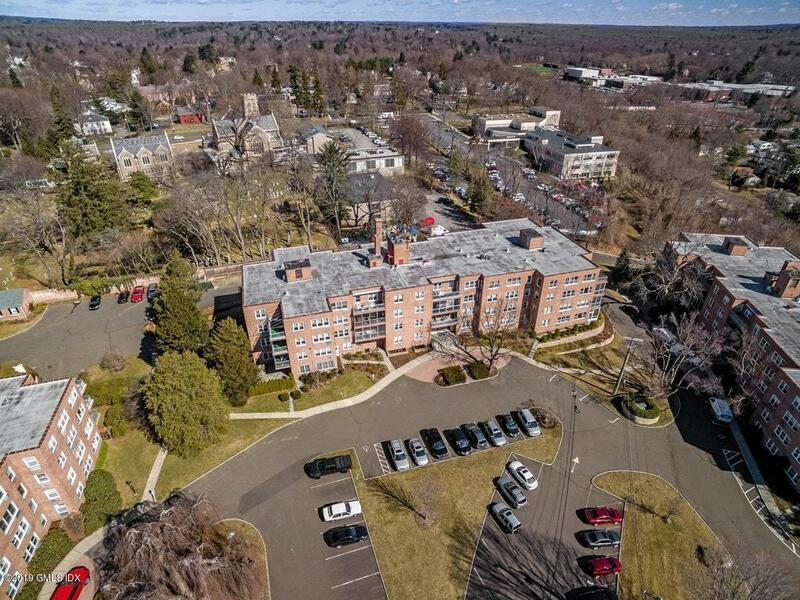 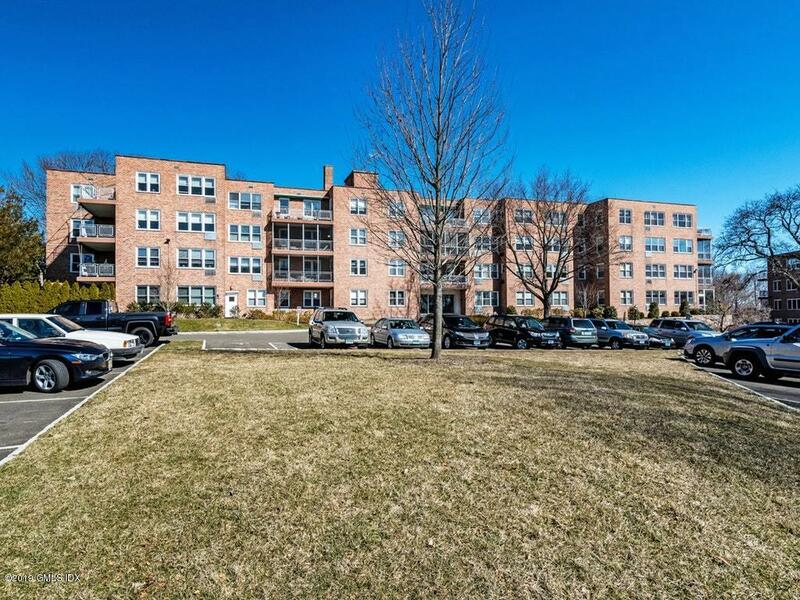 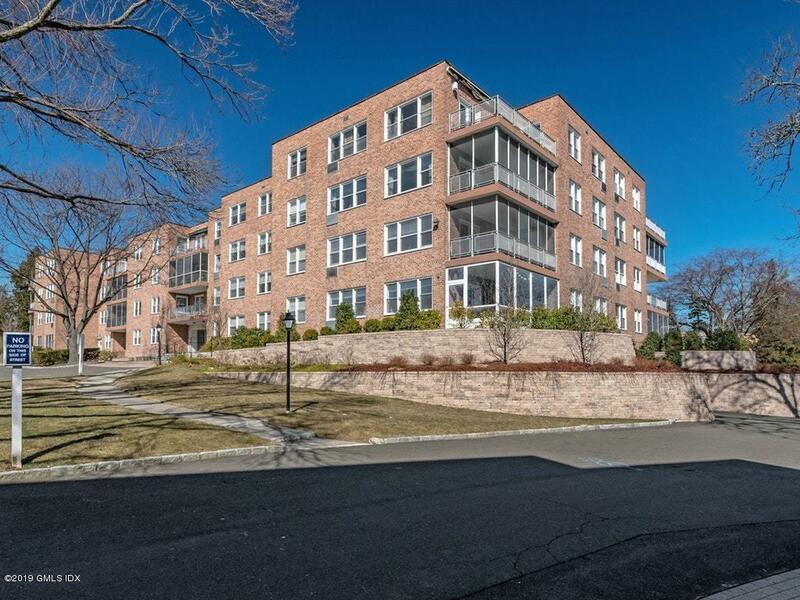 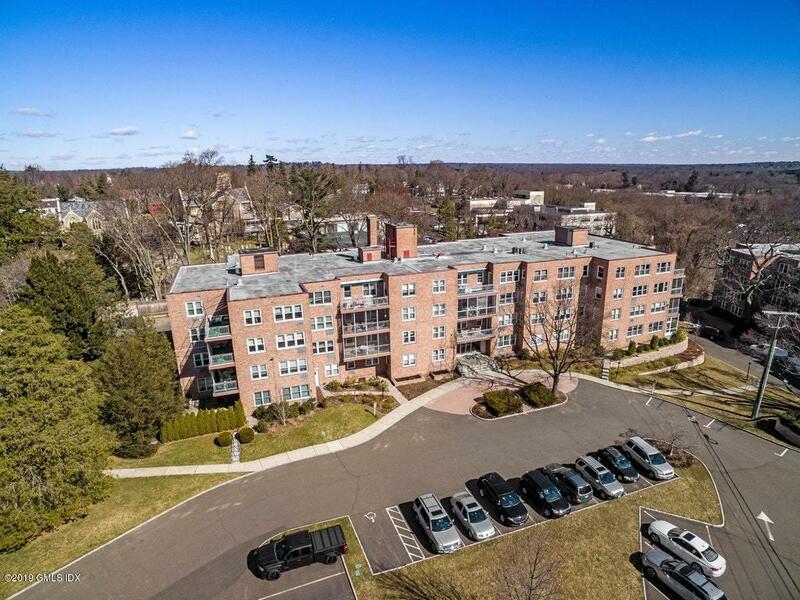 I am interested in 5 Putnam Hill, #2H, Greenwich, CT 06830. 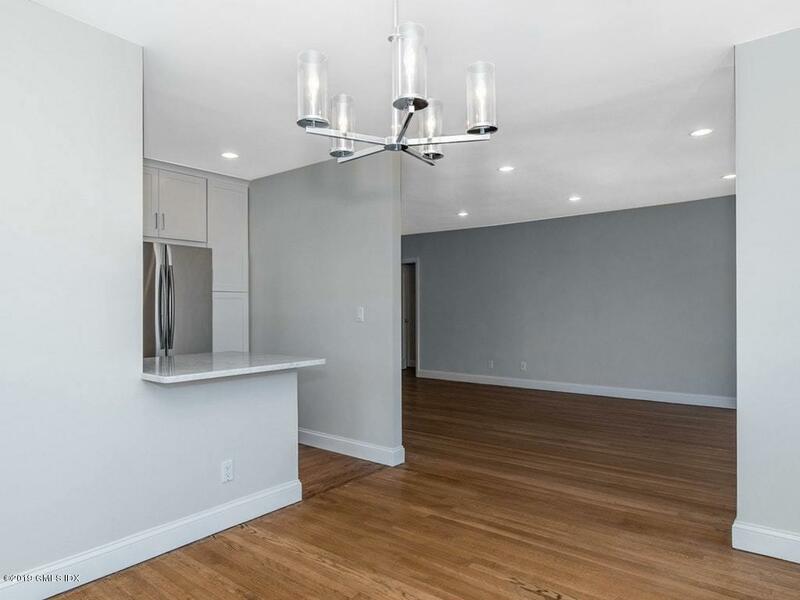 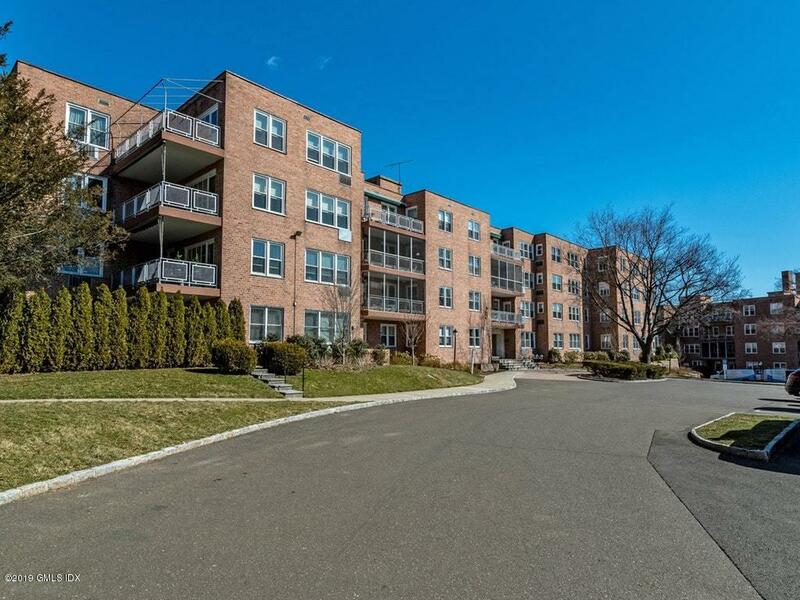 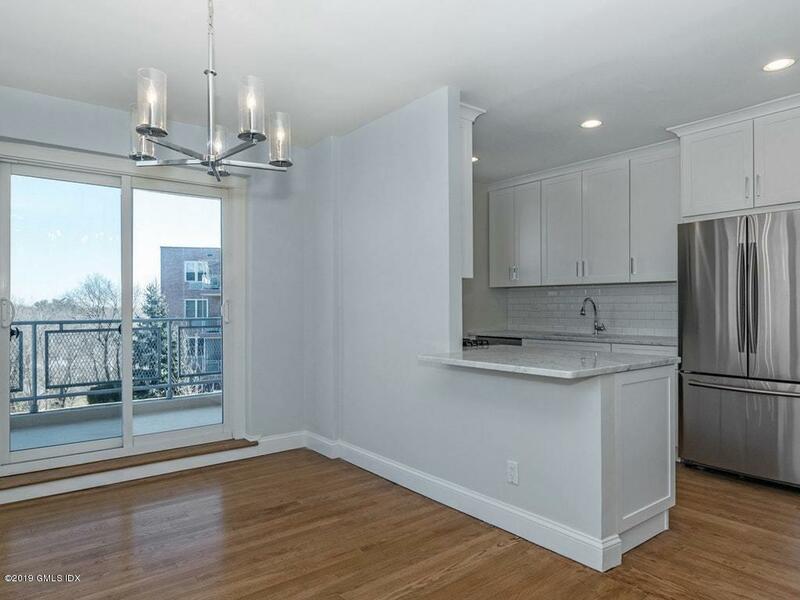 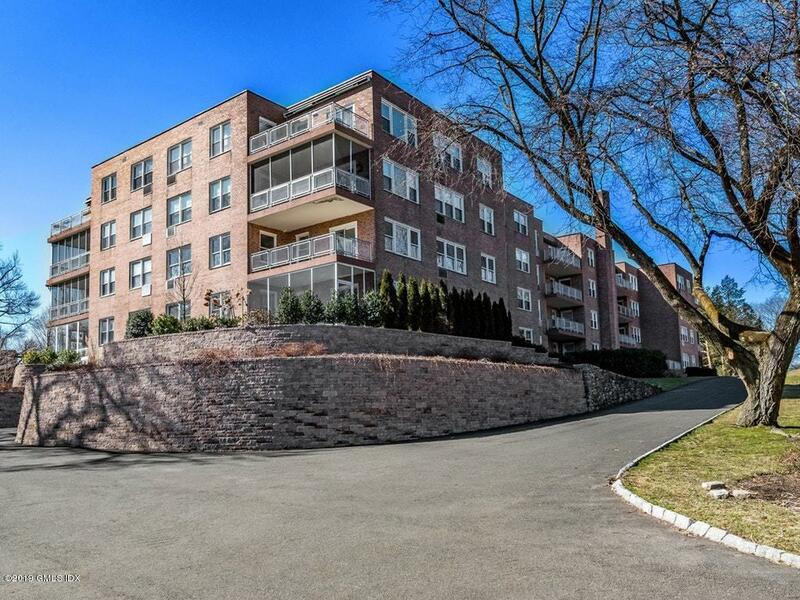 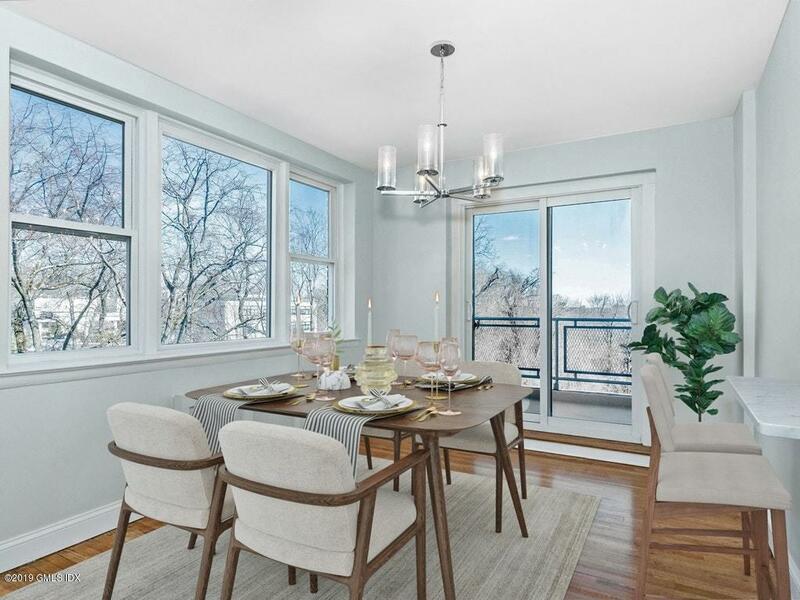 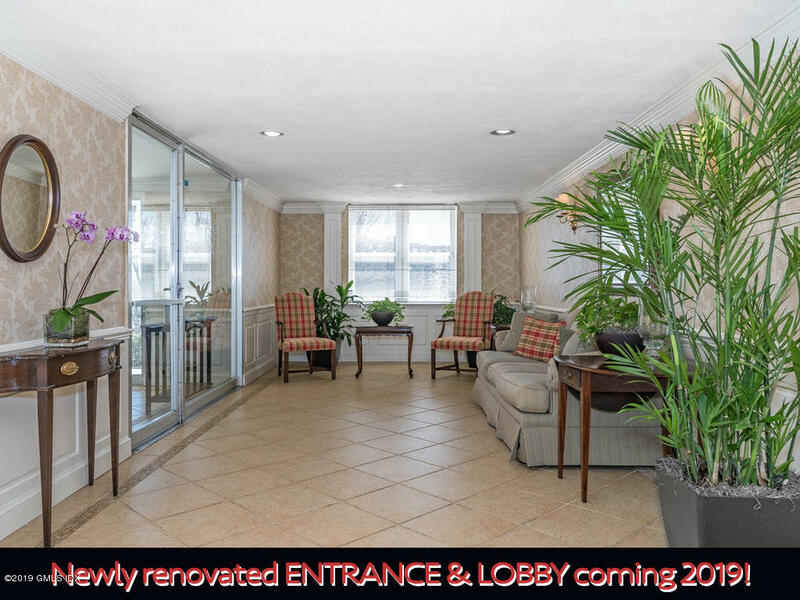 Newly renovated, bright and stylish 3 bedroom 2 bath corner unit in fabulous elevator building. 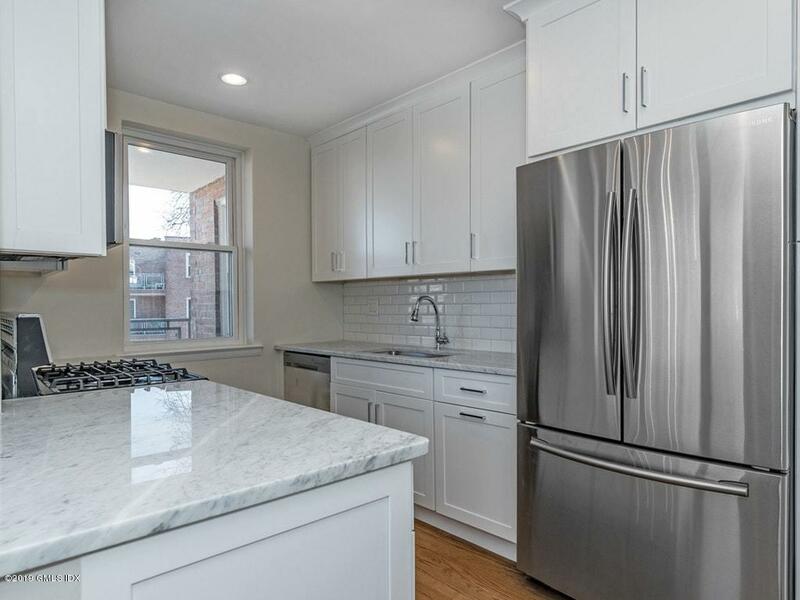 All new kitchen with shaker cabinets, marble counter-tops, stainless steel appliances with a breakfast bar. 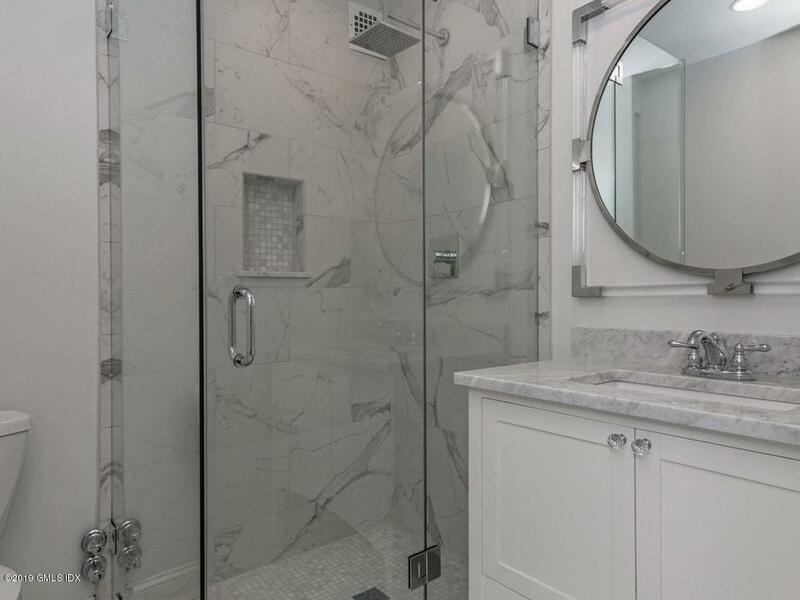 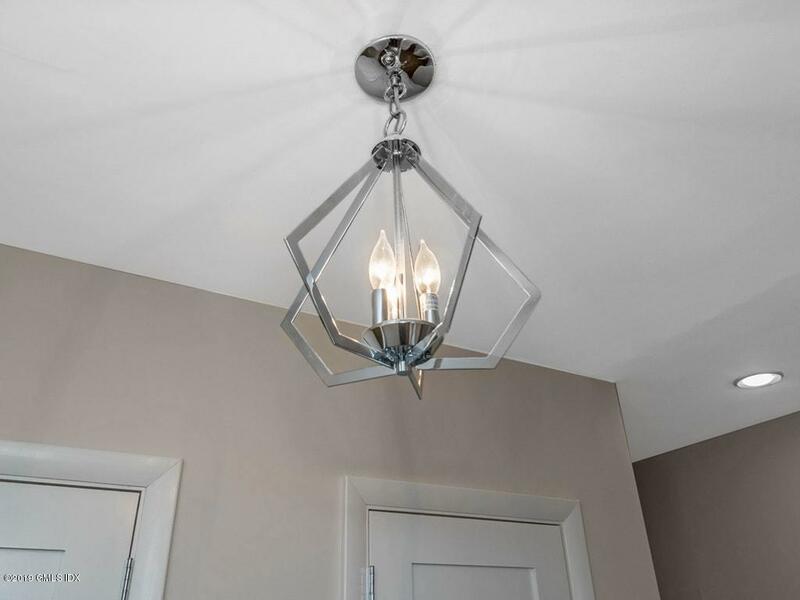 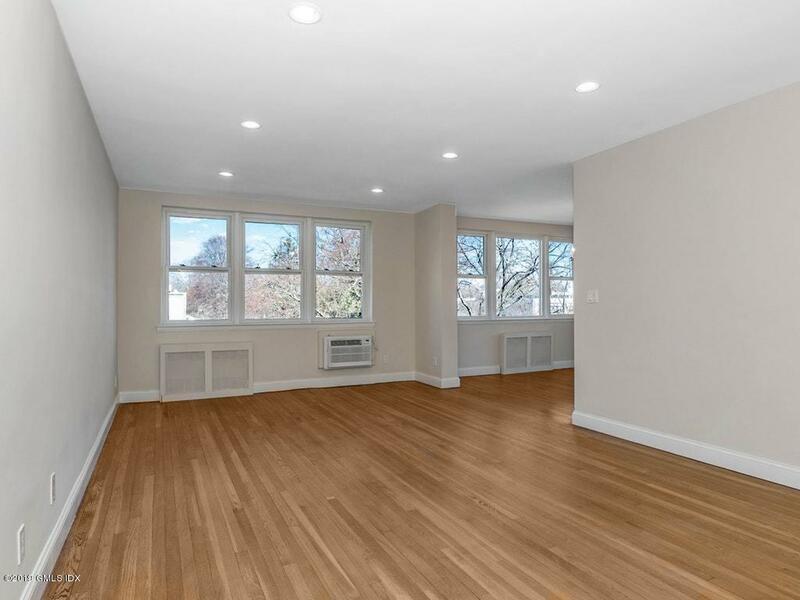 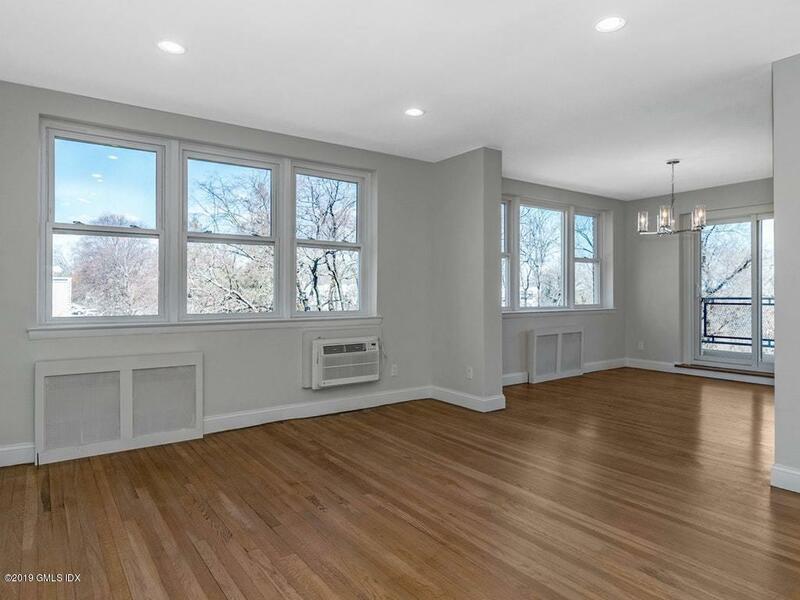 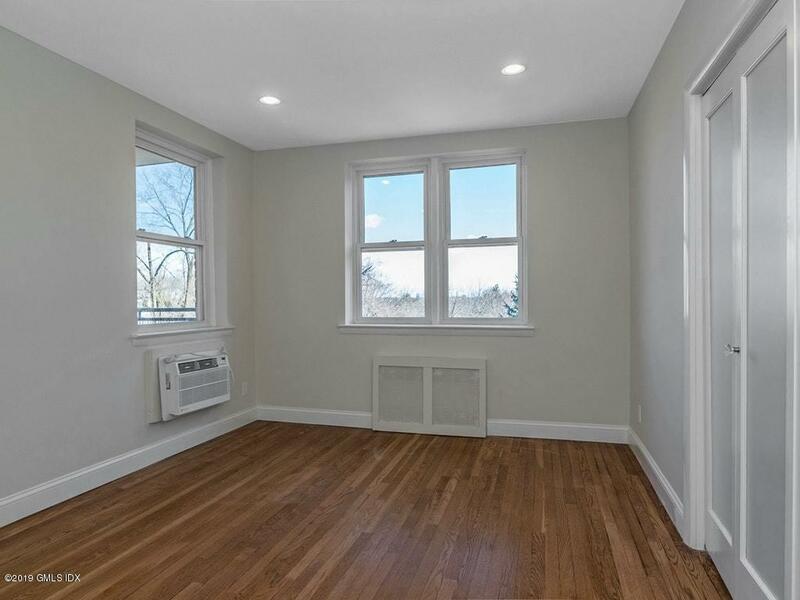 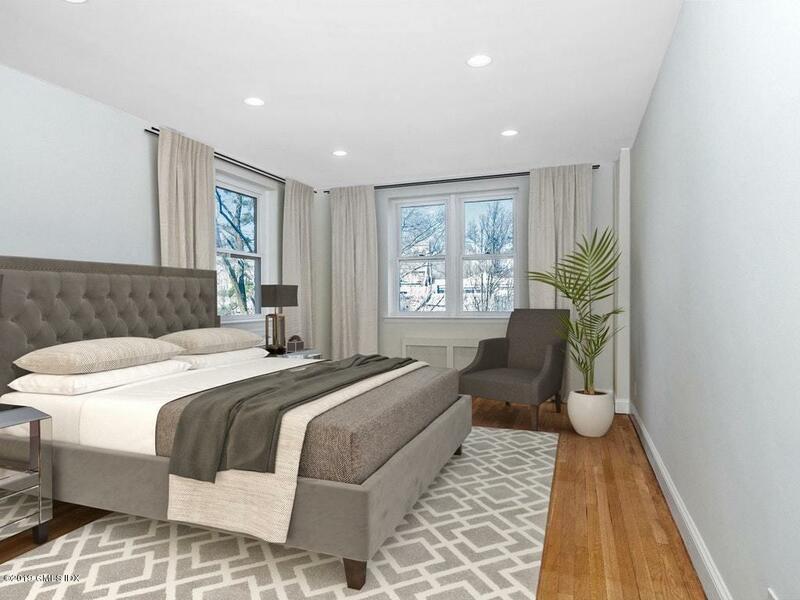 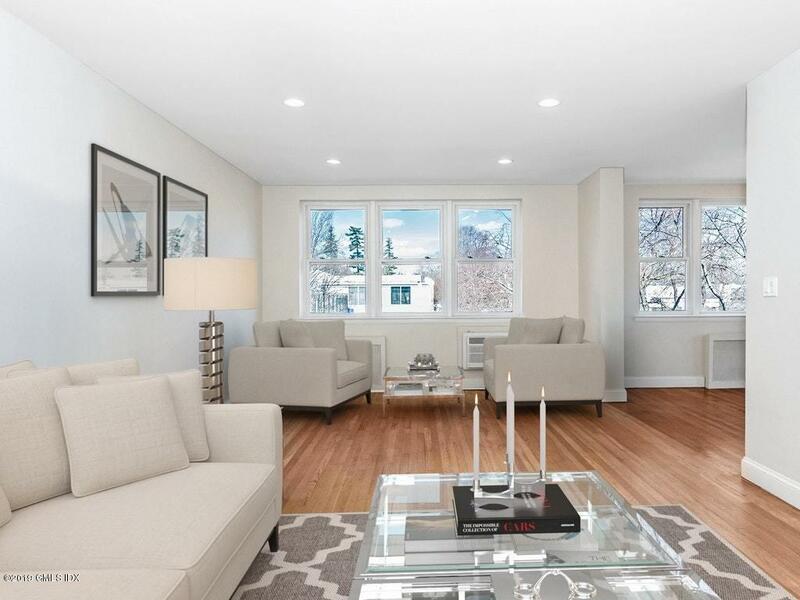 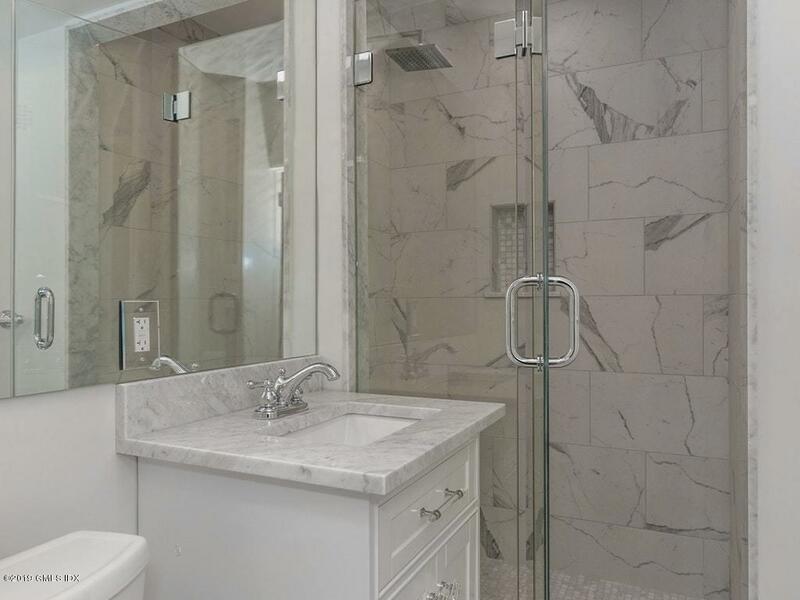 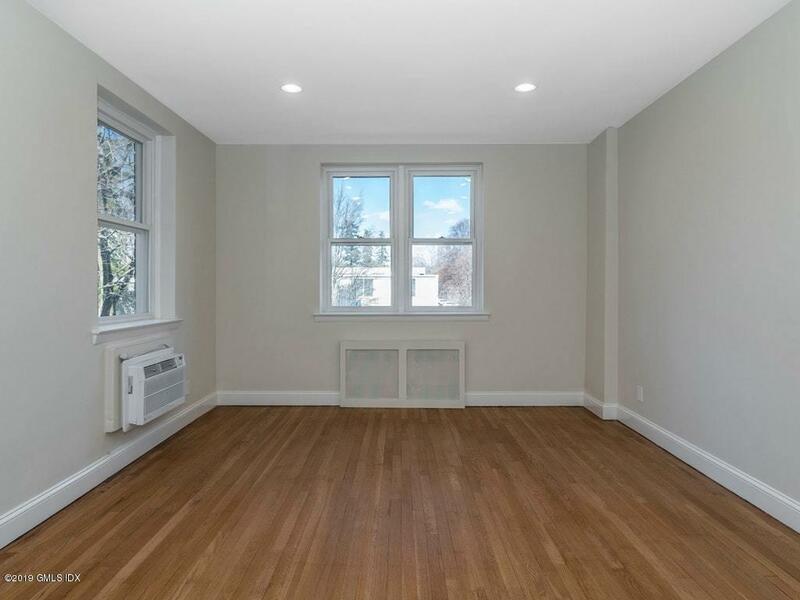 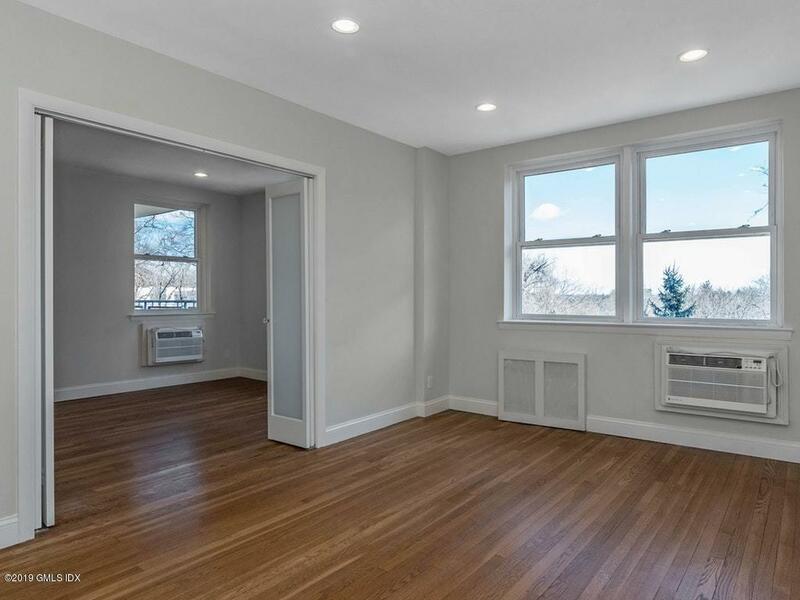 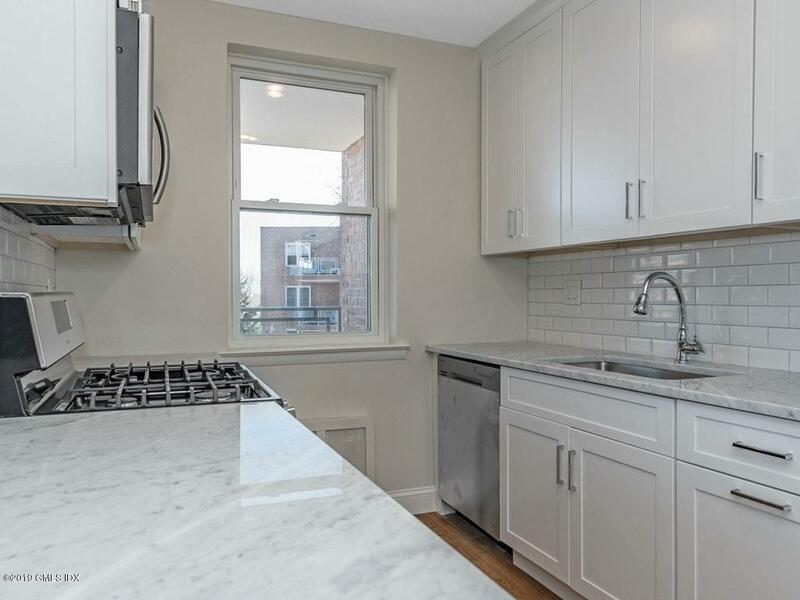 2 newly renovated full baths with gorgeous tile work and fixtures. 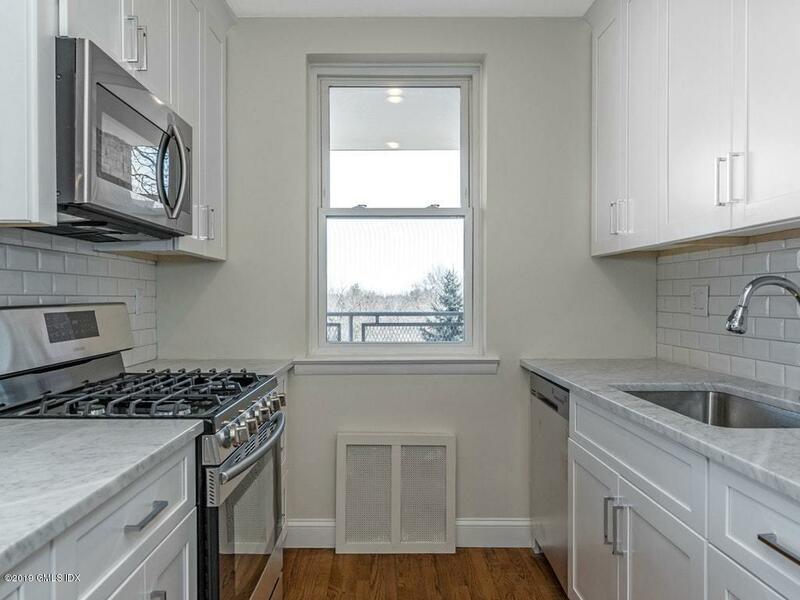 In-unit washer/dryer combo. 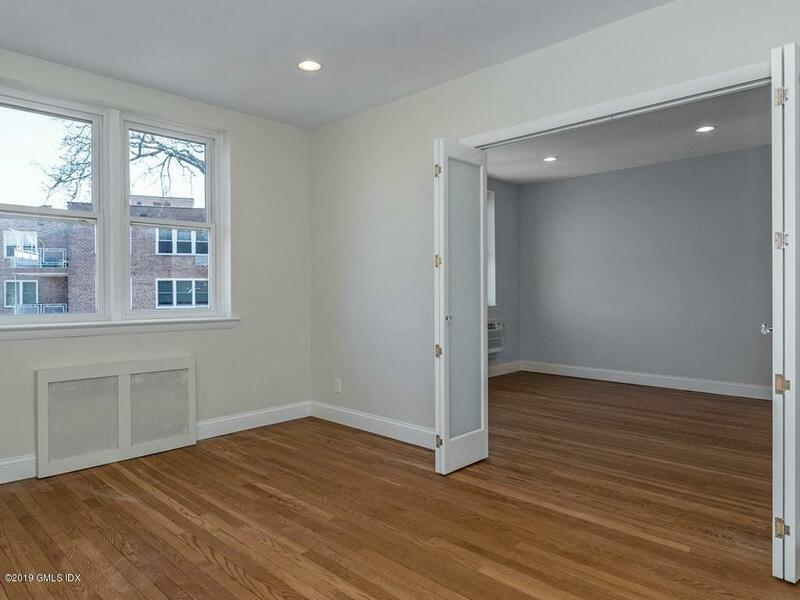 Abundant closet space along with a large storage locker in the basement (4x4x6). 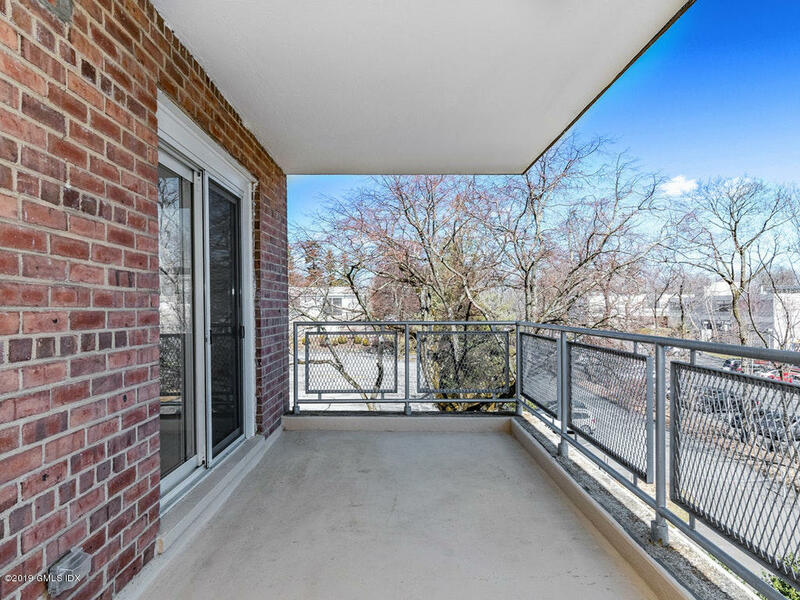 Enjoy warm Summer breezes and lemonade on your private balcony with spectacular views. 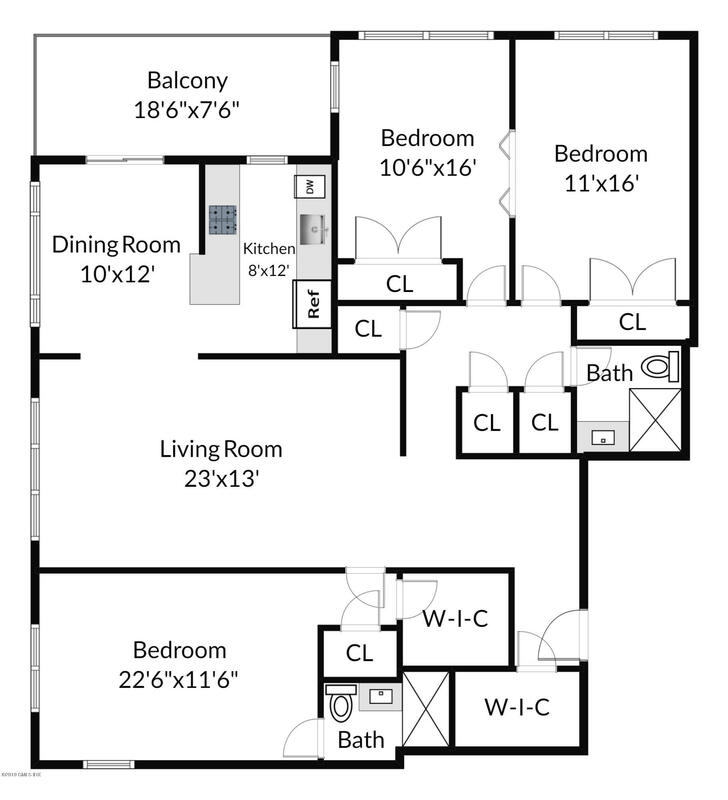 Optional - 2 bedrooms can be combined to make for a second and large Master Suite. 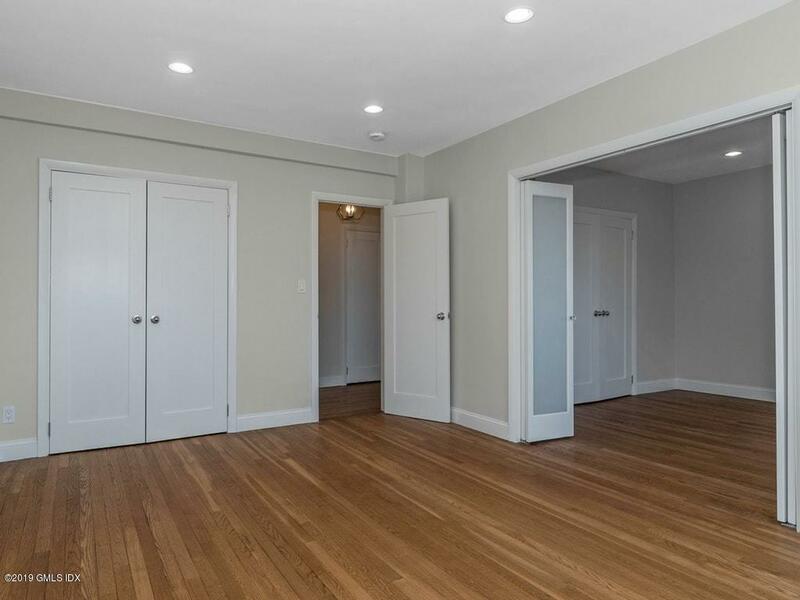 Underground garage space available for $65 per month, currently no wait list; otherwise plenty of outdoor parking. 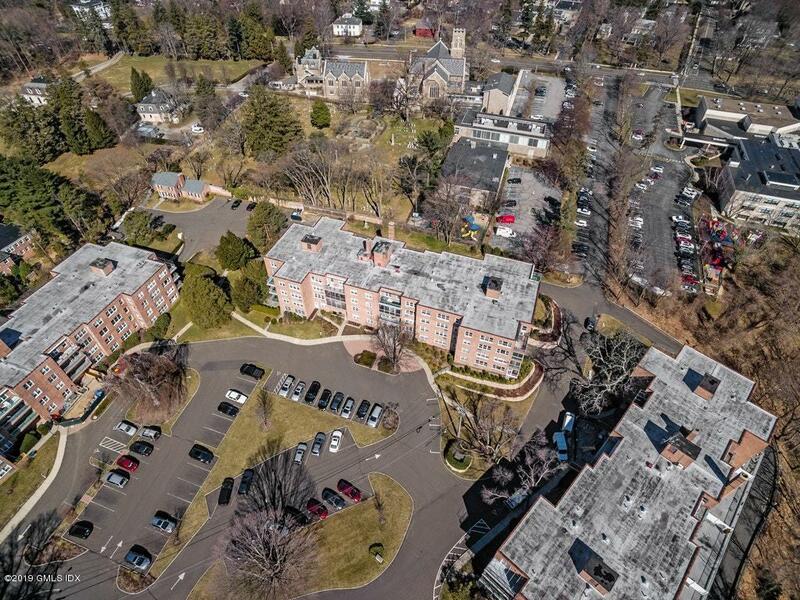 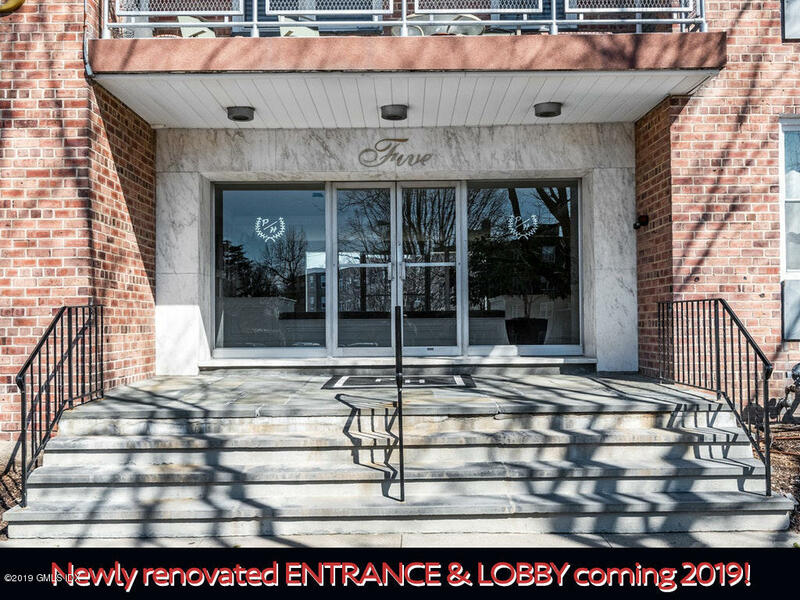 Beautifully maintained property and complex with all lobby's receiving a full renovation in 2019. 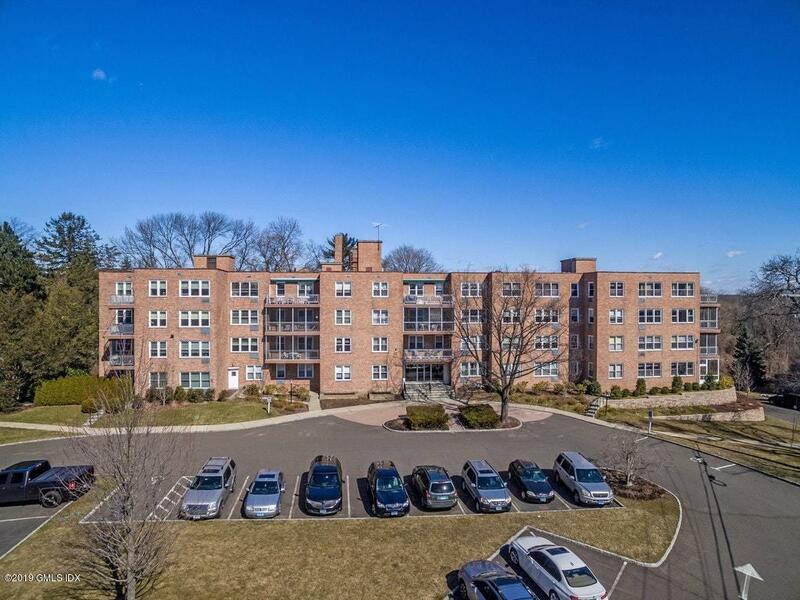 PLEASE VIEW VIRTUAL TOUR!